With our wide range of prices, everyone in your community will find something to enjoy. SciZooka is a great opportunity to instill the love of learning with gifts you can be proud to give! 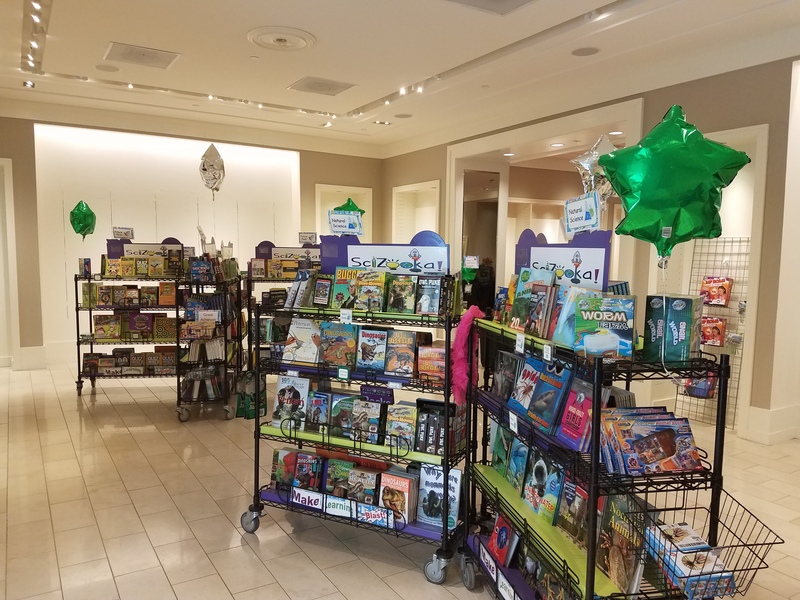 Award winning science & activities from names like National Geographic and Smithsonian are available to purchase on site, plus award winning non-fiction books. SciZooka Shops are built on four core categories: Natural World, Future Tech, Practical Science plus Art & Design. One or two day events include Da Vinci Olympics, a fun and friendly competition teaching concepts of art and science - plus lots of great prizes! Da Vinci Olympics are available to all students, no purchase necessary! 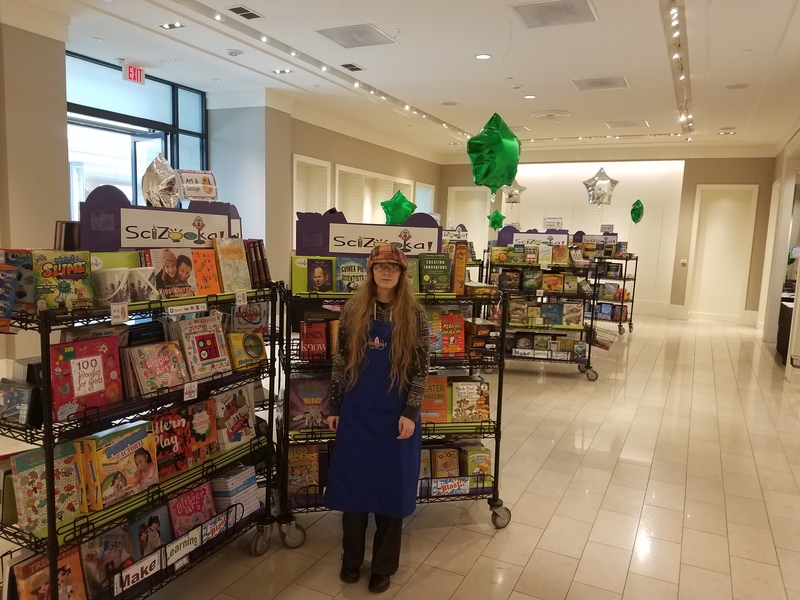 Contact us right away for more information on how to host a Scizooka Science Shop! We need your help to promote the love of learning! 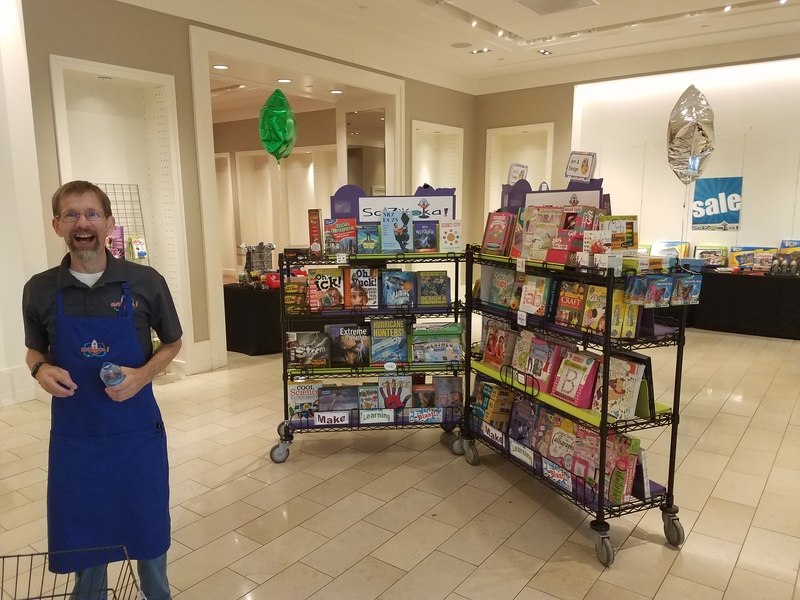 Join our team to promote Science Shops in your area. Flexible schedules and the coolest work environment around!